Augusta, Ontario - Millions of people take medications that cause unwanted debilitating side effects to combat anxiety, sleep disorders, and issues. But it’s a proven fact that animals, including our very own pets, can touch our souls so profoundly and connect with us so deeply, they have the power to soothe, uplift us and transform us into healthy, joyful people for a lifetime. Laurie Bowen is a creative arts therapist who utilizes all of the arts in therapy, education and health care settings. 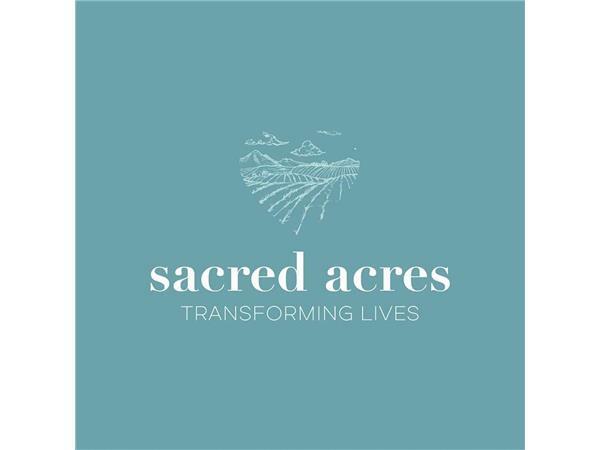 She is a Certified Equine Assisted Psychotherapist and the founder of Sacred Acres. 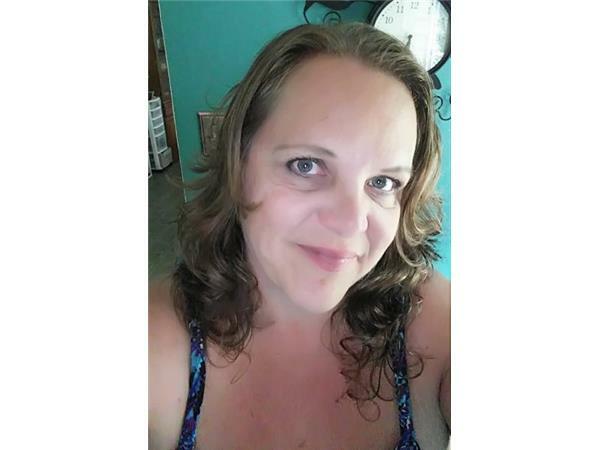 Laurie was inspired to go into the healing field following her own life experiences, which included leaving an abusive husband. Soon, Laurie landed a job in a hospital as a social worker and spent most of her career working in mental health addictions. Through the loyalty, devotion, and unconditional love of her dog, she was able to find the strength to overcome and discover the love of a pet was the most unconditional love of all.